Monkeytown is releasing the first remix EP for new signee Funkstörung. As psyched as we were over the original we asked our A-list of artists to deconstruct and recreate Laid Out, the album's first single, featuring long term friend Anothr on vocal duty. Anstam's genius remix stacks various rhythms in different shades of black on top of and into each other. The result is hyper-futuristic dance music breaking with almost any tradition but the one of the big sub push. Mouse on Mars continue fleshing out bass music until it funks, flutters and sounds like a robot army has found a percussive arsenal to stomp over the dancefloor with. 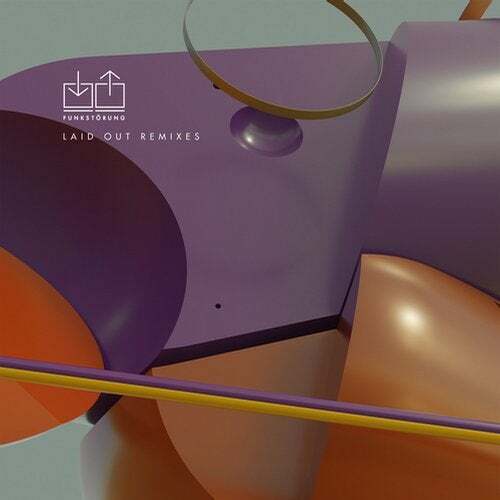 The other 2 remixers take it a notch back, both Funkstörung themselves and Alex Banks turn the original into a smooth euphoric broken beat of epic dimensions.